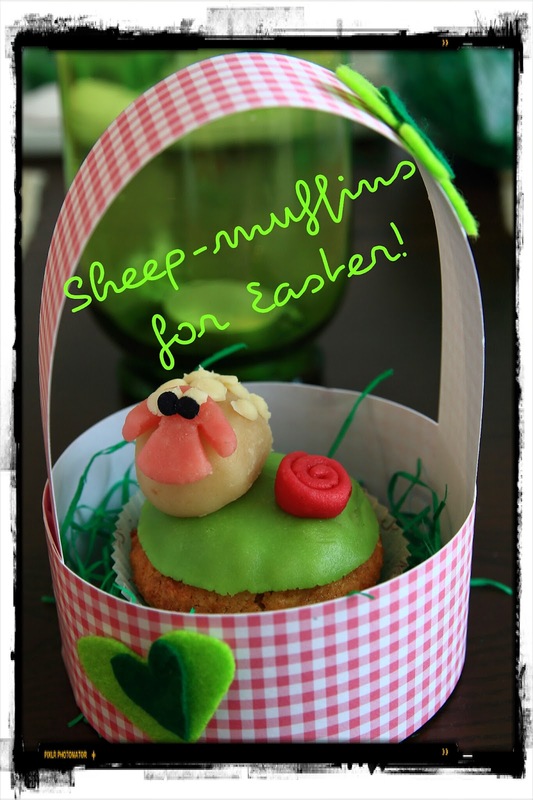 Kays Creative Blog: easter-baking time! And then, why don't you try yourself? And so, the sheep are waiting patiently for their big day- easter sunday!